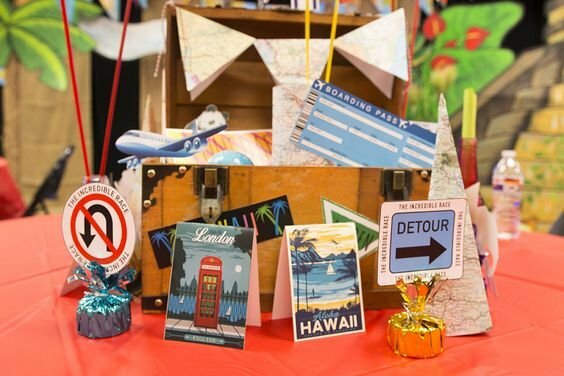 Our 2019 VBS theme—The Incredible Race—is a great one for decorating because there are so many options to choose from. 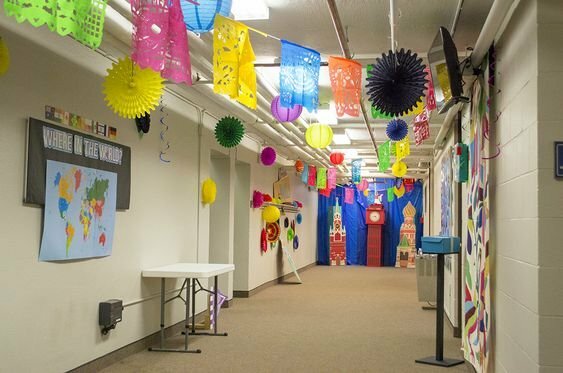 All you need to do is decorate your halls, snack station, craft rooms, and more with international or racing themes. This means flags, banners, fabrics draped from the ceiling (check your local fire codes), baskets, and plants all make fantastic décor items. 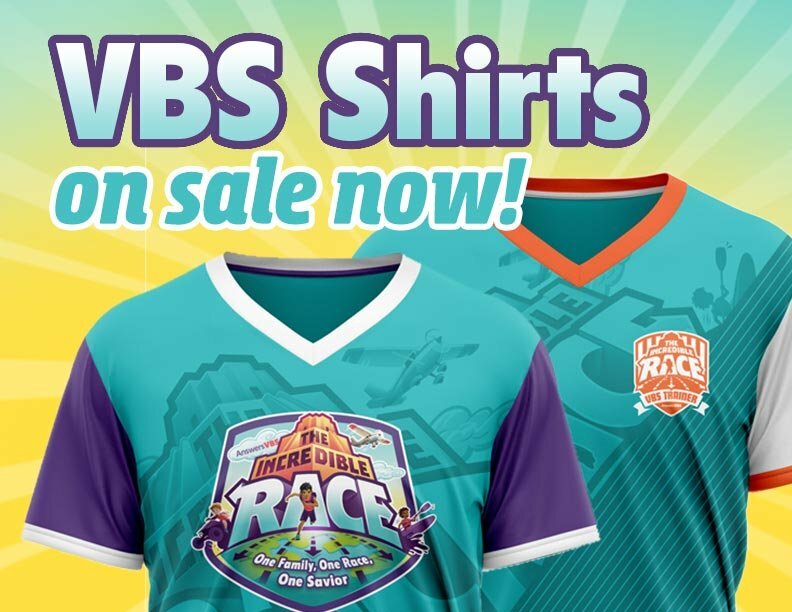 Our 2019 VBS theme—The Incredible Race—is a great one for decorating because there are so many options to choose from. It’s easy to find decorating items (fabrics, baskets, fake trees, etc.) in thrift shops and at yard sales. You can even poll those in your own congregation for old curtains, potted plants, and other items they may be wanting to get rid of anyway. 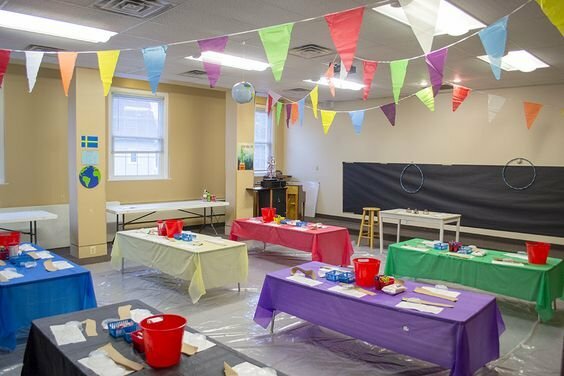 We produced a series of videos in one of our test churches to give you some decorating ideas but use your imagination and have fun with it! Have a large Latin American population in your church? Borrow traditional items they may have on hand. Come from a town with a German heritage? Glean inspiration from that to decorate your European spaces. Have items leftover from a previous VBS (i.e., Arctic items from Operation Arctic or African items from Camp Kilimanjaro)? Use them to create a northern or African space. The options are endless! 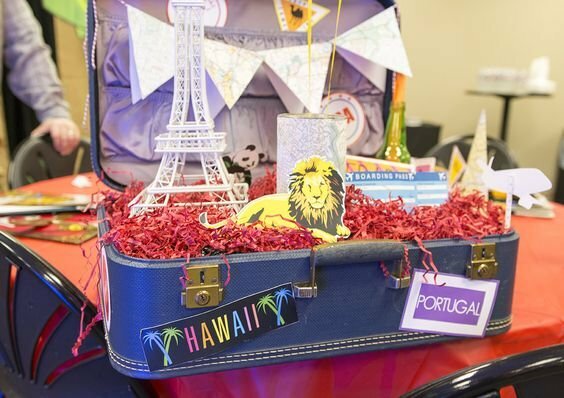 The kids will be traveling to South America, Asia, Africa, Europe, and North America during VBS, so plan your decorating around those continents. We want to celebrate the beautiful variety of cultures found around the world and encourage our kids to explore other traditions and heritages. At The Incredible Race, we want to let our kids know that no matter where we come from or what language we speak, we are all part of the same race—the human race! 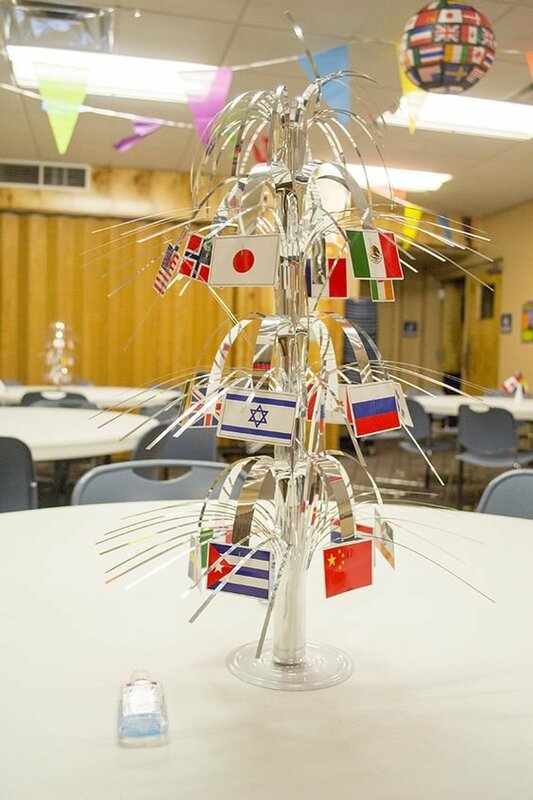 Check out our decoration videos at YouTube.com/AnswersVBS.